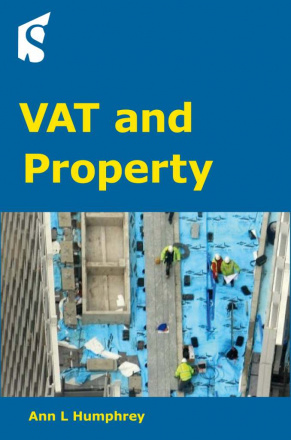 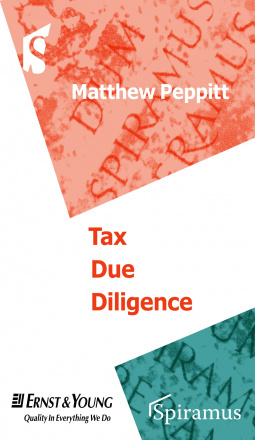 This book is a practical guide to the very practical subject of Tax Due Diligence. 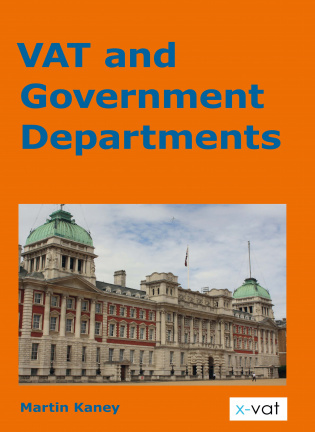 It aims to show that tax due diligence is not a commodity by leading the reader through the tax due diligence process and explaining at each stage how to extract the maximum value from tax due diligence. 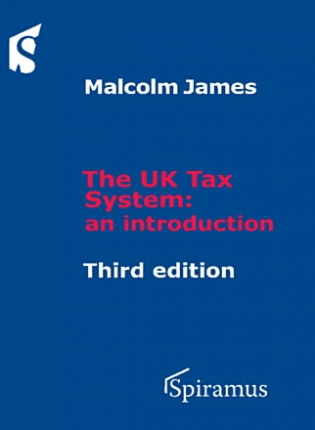 The UK Tax System: an introduction provides a guide to the structure of the UK tax system, the interaction between UK and EU law, and its application to various classes of taxpayer, as well as explaining the roles of the government departments who administer it and the full range of taxpayers rights and obligations. 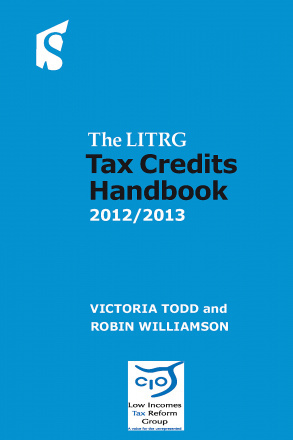 For the third edition there is expanded treatment of tax anti-avoidance. 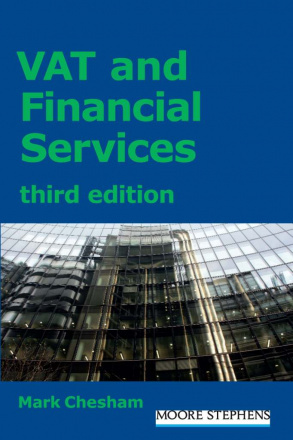 The book is for anyone studying the UK tax system,or advising on UK tax, from the experienced practitioner to the newly-qualified professional coming to tax advice for the first time, as well as being an ideal starting point for any students of the legal system or government. 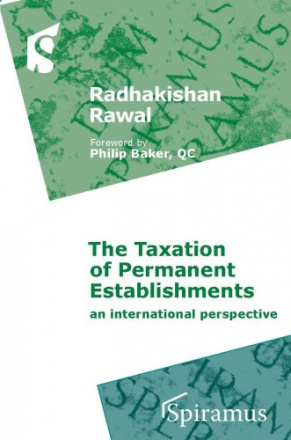 The book also explores employee share acquisitions through various means, the relevant capital gains tax rules and corporation tax relief for employee share acquisitions. 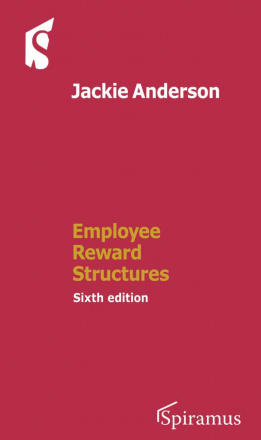 Basic share valuation methodology is discussed and though PAYE and NICs do not apply generally to unlisted company shares/securities, they may apply where a market exists for the securities or on the occurrence of events related to ERS. 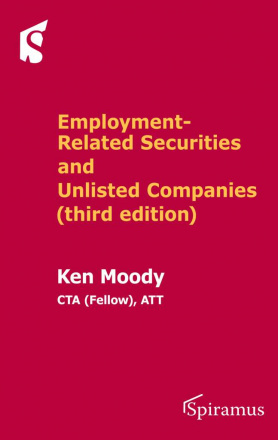 Lastly, the compliance requirements with regard to online registration of schemes, annual returns, penalties etc, are also featured. 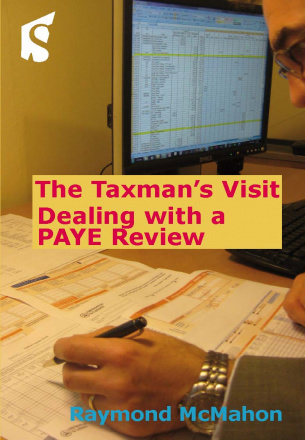 This is a comprehensive guide to the tax treatment of executive reward packages, from recruitment to termination. 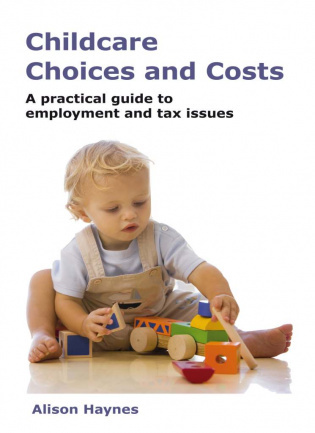 Includes a comprehensive glossary of terms, checklists and flowcharts. 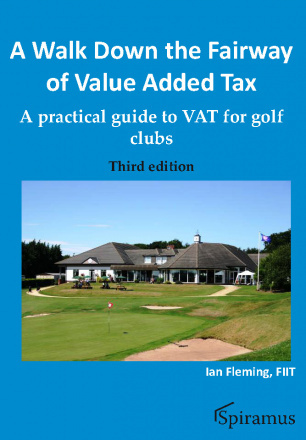 Includes complete work on CD-ROM (with cross-references and website resources hyperlinked) with the printed book.